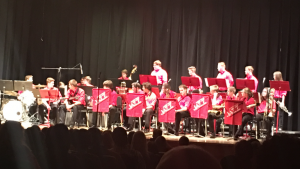 The Symphonic Band, Wind Symphony and Jazz Band are known throughout the country for their excellence. 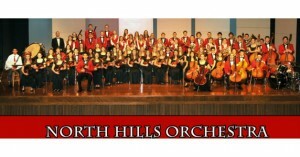 These groups offer students the opportunity to learn and study music through the finest band repertoire available. 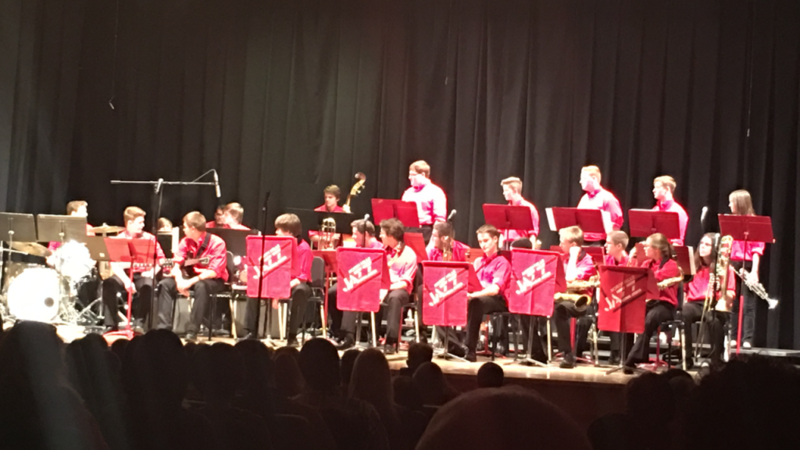 In addition to regular concert performances, the bands sponsor annual events such as Jazz Night and Mardi Gras. They have been invited to perform at conferences around the country and each present a world premier as part of the longest running commission series in the United States. 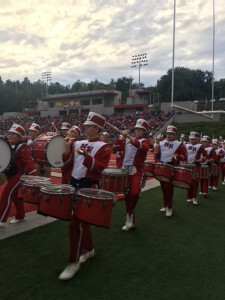 Marching Band presents an opportunity for musicians to participate in a group that is known throughout the country for its precision marching and quality musicianship. Majorettes perform dance and baton twirling routines as an auxiliary group of the marching band. Flagline performs dance and flag routines as an auxiliary group of the marching band. 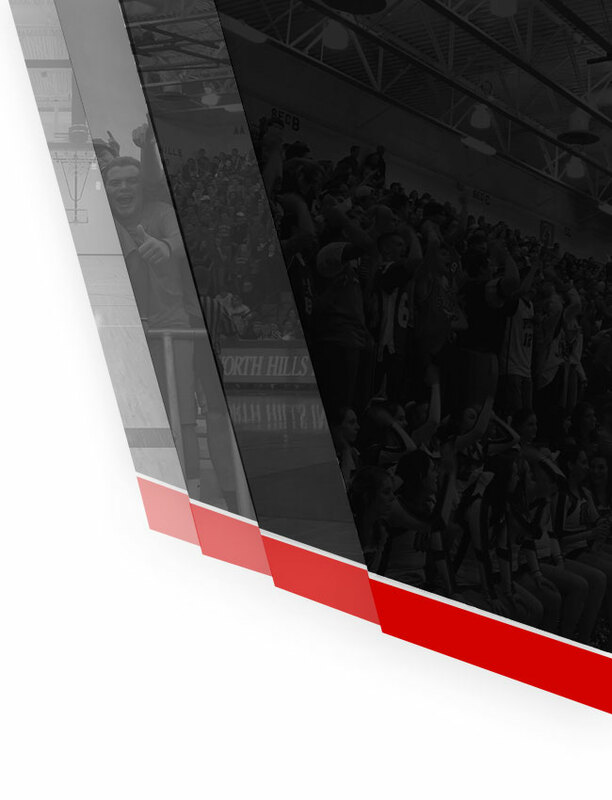 TICKETS: $6 per person – 5yrs & under are free. Each week during the regular football season, fans vote for the WPXI Band of the Week. 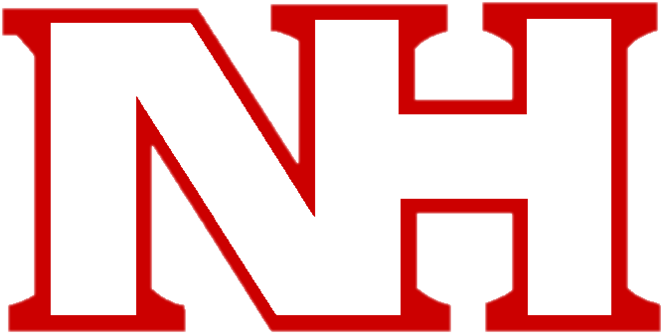 And North Hills is on the ballot for “Week 4” – this Friday, September 22nd! 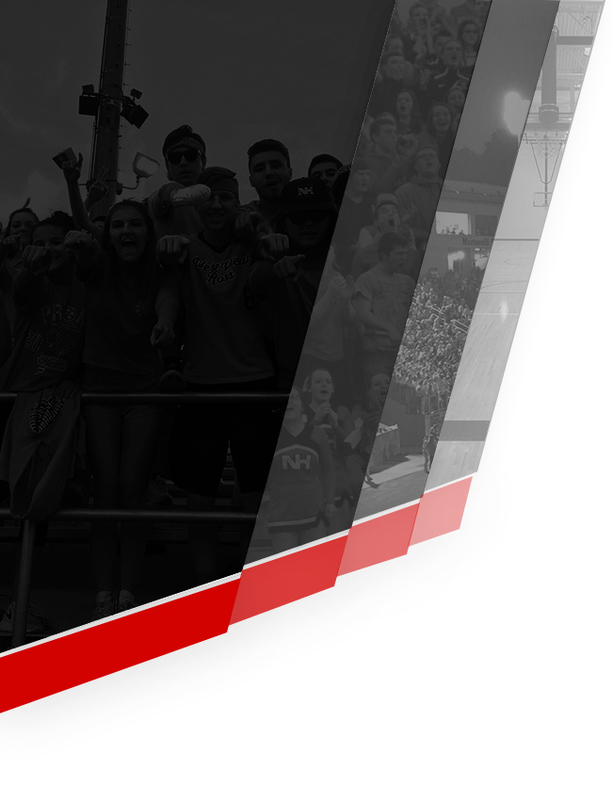 The winning band will be featured on Skylights at 11:15 p.m. Fridays and on our website. Vote daily this week, on all your devices, AND share the link with all your friends and family near and far! 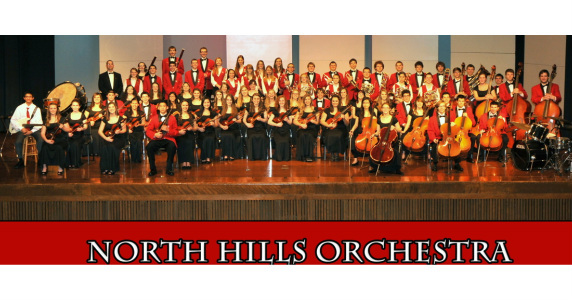 Come out tonight for a wonderful concert performed by our very own NH Middle and Senior High Orchestra.